Holy crap this is awesome!!!! They’re all here! I took it upon myself to create an illustration of a Mythological creature or character for every letter of the alphabet, trying to span across a multitude of cultures and creature-types. Another thing I wanted to accomplish with this project was to find some the more unusual and/or obscure creatures that don’t get as much representation in artwork. Individual Tumblr Posts with said creatures’ descriptions are below. Again, I’ll be making this into a small run of books as a way to test the waters. If there’s more demand for a larger run, I’ll definitely be looking into it! 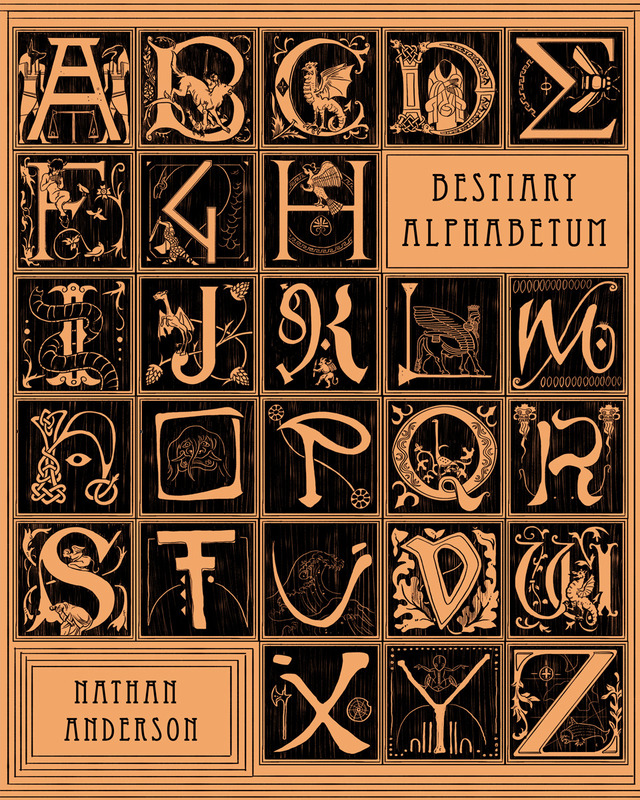 Bestiary Alphabetum: Each Entry is clickable!